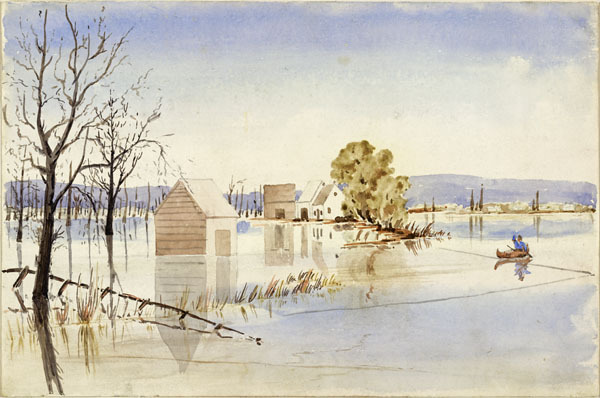 Although New Brunswick was founded on private land ownership, colonists who settled low-lying land along the St. John River found that the waterway's erratic flood cycle and ever-changing nature threatened their lives and farms, and thwarted their efforts to divide riverbanks and islands into fixed parcels of private property. 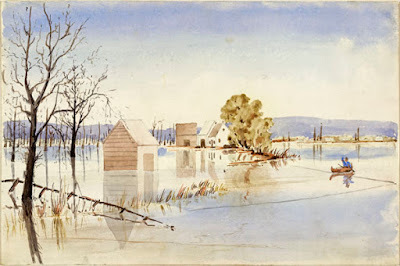 This article draws upon colonial petitions, sessional court records, and colonial legislation in analyzing the response of the colonial legislature and of local governance to the challenge that the St. John River created for property rights and a private land management system dependent on static boundaries and fixed fences. In examining the colonists' attempts to adapt property law to foster appropriate responses to their changing environment and social needs, this article provides insight into the evolution of colonial law, local governance, the ecological knowledge of farmers, social conflict, and adaptations to flooding in early New Brunswick.